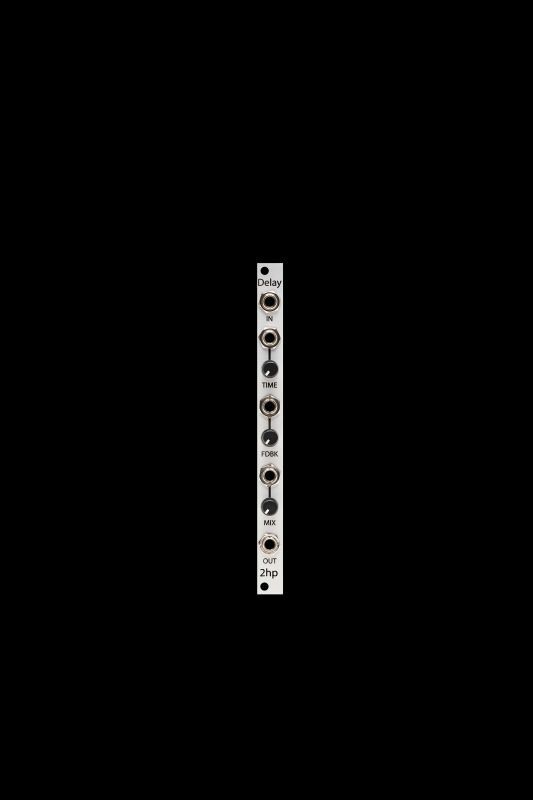 Delay is a flexible, full-featured delay audio processor. CV over all parameters provides dynamic access to its nuanced controls. The feedback path ranges from slapback to infinity, allowing for wild permutations of the original signal. With delay times from milliseconds to nearly two seconds, Delay is sure to find a use in every patching situation. Add subtle echo to a melodic line, or crank up the feedback and hear a bed of layered sounds to bury your listeners in.